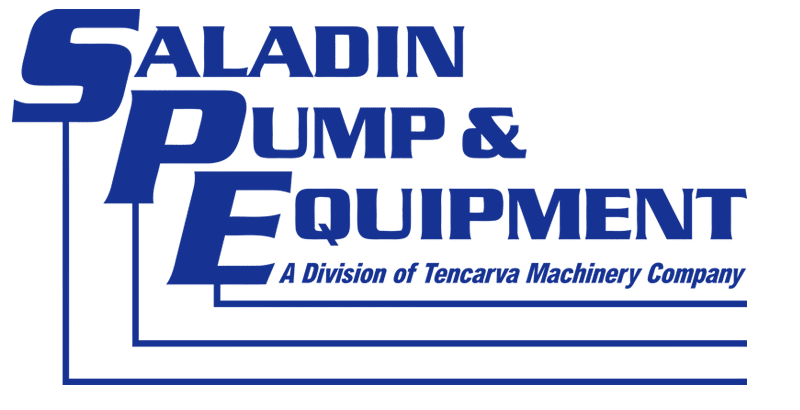 John Saladin, Sr. founded Saladin Pump & Equipment in January of 1986 along with his wife, Frances Saladin. Prior to this, John worked for Goulds Pumps, our largest vendor, from 1966 to 1982 in various capacities in field sales in Baton Rouge and Houston, and was the Southwest Regional Sales Manager. Then, for 3 years he was Vice-President of Sales for Flexibox, Inc. before founding Saladin Pump. John always wanted to run his own business, and in 1985 he found out that Goulds Pumps was closing their Beaumont branch office. He then put a business plan together to form Saladin Pump to be the Goulds Pumps distributor for southeast Texas and southwest Louisiana. Over the years, other product lines and capabilities were added to help our company to grow into what it is today. John was a remarkable man – a loving and generous husband and family man; as well as a successful businessman. 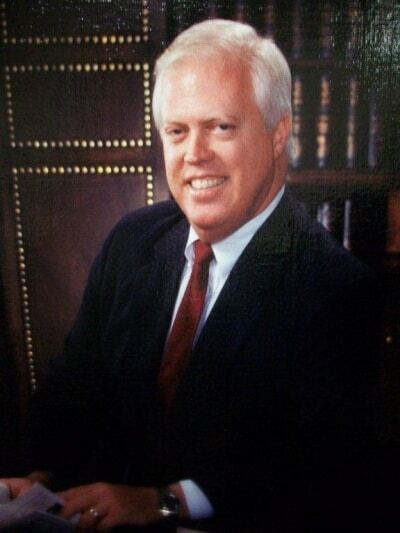 In June of 1993, he was the recipient of the Beaumont Chamber of Commerce Small Business Person of the Year Award. He was a member of the Rotary Club of Beaumont. He was awarded the Golden Eagle award by ITT Goulds Pumps his former employer, capping a career of excellence of 16 years as an employee and 18 years as a distributor. He was a colleague and a friend to his employees, his business associates, and his customers. John was a 1962 graduate of LSU, with a degree in Mechanical Engineering. Saladin Pump has grown and flourished since John’s death, but the success can be greatly attributed to the founding principles established by John and Frances Saladin. He would be proud of our company, and he is sorely missed. John and Frances were true partners in both the business and in life. It took both of them to get the business off the ground with Frances acting as the bookkeeper, and they shared in those early struggles and in the success of the business. They were high school sweethearts, married in 1961, and had celebrated 44 years of marriage before John passed away in 2005. Frances is retired, but still attends the annual company Open House each spring and is proud to keep up with the company’s progress.